Working to see children throw away the books, shoes and socks all around the house, the room is messy, though the reminder baby still do not clean, do it yourself fast - This is my thoughts before and Not many mothers present. One day, I went to pick up Bi at school, teacher complains Bi or throwing books, pens, swinging repeated but not and asked me to go home to tell her. I'm afraid, but just apologize and promised to remind her. On the way home, I kept thinking, I thought that only at home Bi so messy as not expecting at school also, it was because of the pampered children that he had accidentally trained for Bias laziness, negligence and dependence? I'm afraid if it's not formed in time, it's going to be a bad habit for me later, to say I'm planning right away. After eating dinner, I call my child to talk and set a rule, if I see Bi messy room I will take and take away a toy of the child. Because messy, lazy is bad and feel nothing too hard Bi should agree soon. The first week, everything was the same, I was determined not to clean the room, half of Bi's toys were stored in the locker and locked. By the second week, Bi's room seemed to be more neat, when waking up self-folding blanket, wiping his face already knew where to put towels in place no longer thrown. After 3 months everything is quite different, the bedroom is no longer cluttered, the learning tools are not lost as before and no longer hear her teacher complain. I was right and applied successfully, I think the mother will also succeed when using the same method to teach the baby. If I used to be alone in silence, when I was cleaning my room, I would show him how to clean the room, how to clean it properly, or why the towel should be hung in the open air. Each time use, use towels for how long to be clean, how to fold the towel to neatly, how many times have to change the new towel ... That is very simple so the mother to rest assured for her child real It takes a little longer, but it will teach you how to take care of yourself without your mother. As a mother, I worry about my health as much as other mothers. Therefore, through the practice for children to personalize, I want to focus more attention on physical hygiene and objects. 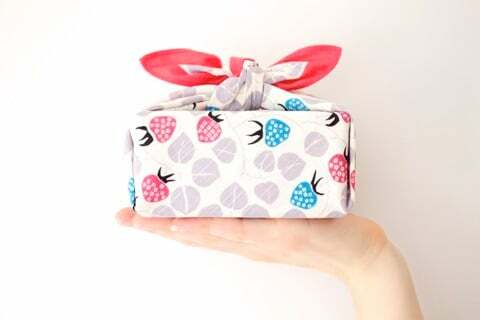 In particular I pay attention to cotton towels, because bi cui dynamic, often use a towel to wipe the sweat so this is very easy to cause disease, especially in hot days or high humidity. The market is full of floating items, just lost money is not safe so the choice of prestige brand to take care of family is always well-researched. 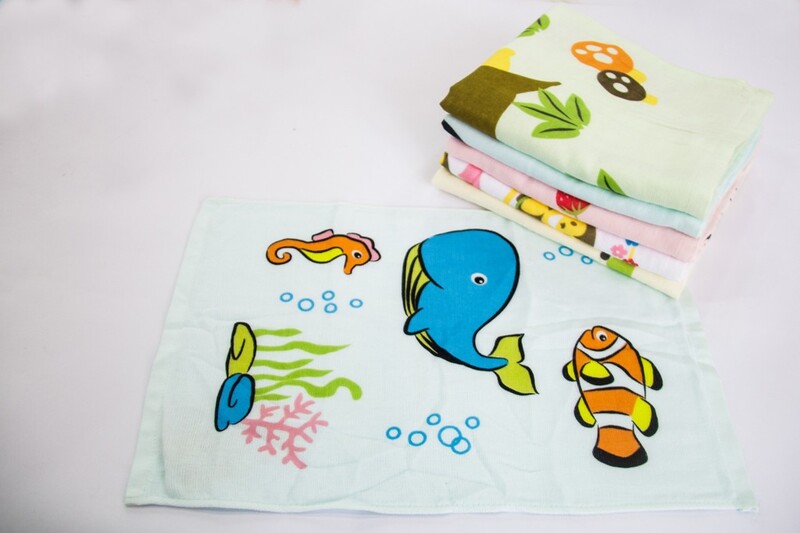 In recent years, our family always believe in using Mollis high quality towel with natural materials, specially towel from Mollis bamboo fiber which has the ability of natural antibacterial, quick absorption, anti-damp ... Especially, Baby Bi I like the towel of this brand because there are many beautiful pictures on the towel, eye color so I also assured. I am happy to help children more independent, mature, self-care health care itself. 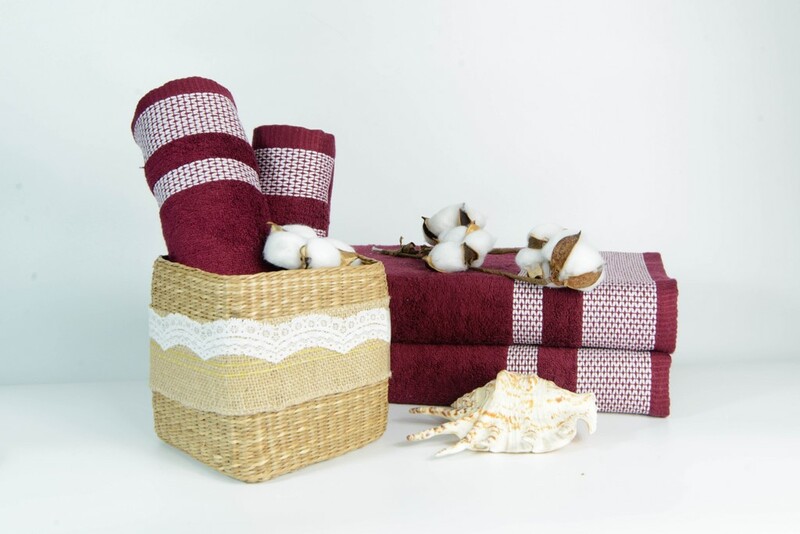 The Mollis brand of Phong Phu Joint Stock Company is a cotton towel made from natural materials such as cotton, bamboo fiber, soymilk ... dye completely extracted from leaves, fruit, friendly with the environment. And safe for all skin types, including sensitive skin.